from us and not exhaustive. 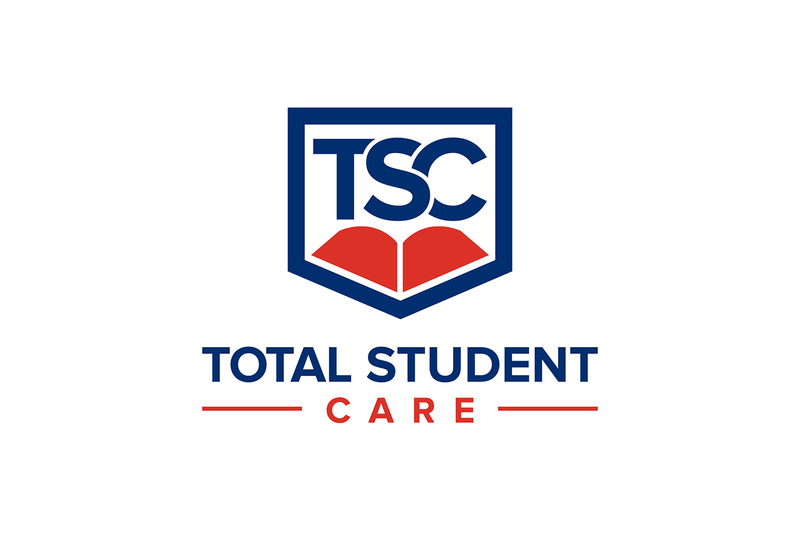 Watch video for student services provided by Total Student Care (TSC) HERE. services because they require involvements of legal professionals and 3rd parties. Fees for chargeable services would vary according to your orders. and accurate information according to your demands. advice or assistance that you may require when studying abroad. the most suitable course for your requirements. satisfying and pleasant services for your life pursuit. we transform these to your success. authorise and within our practical scope.